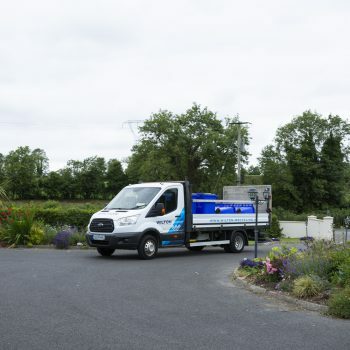 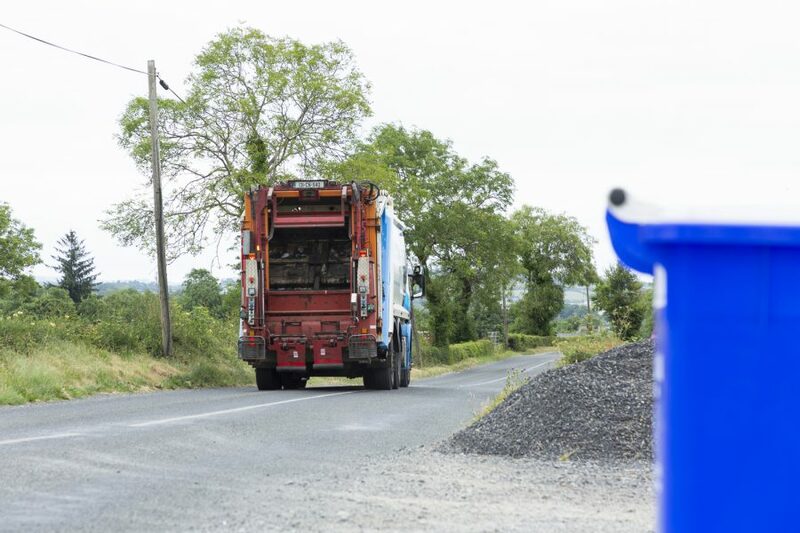 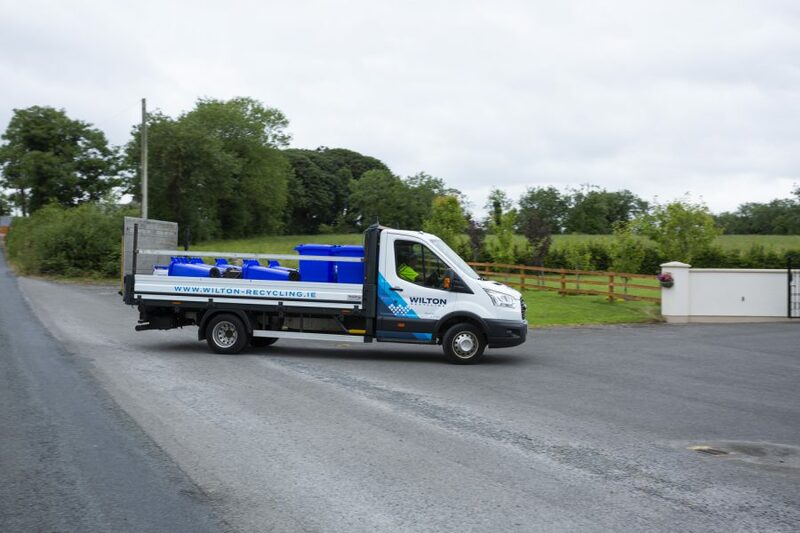 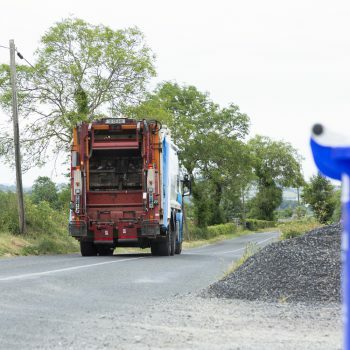 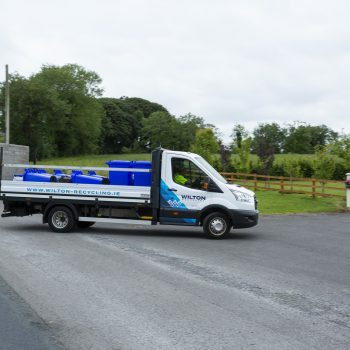 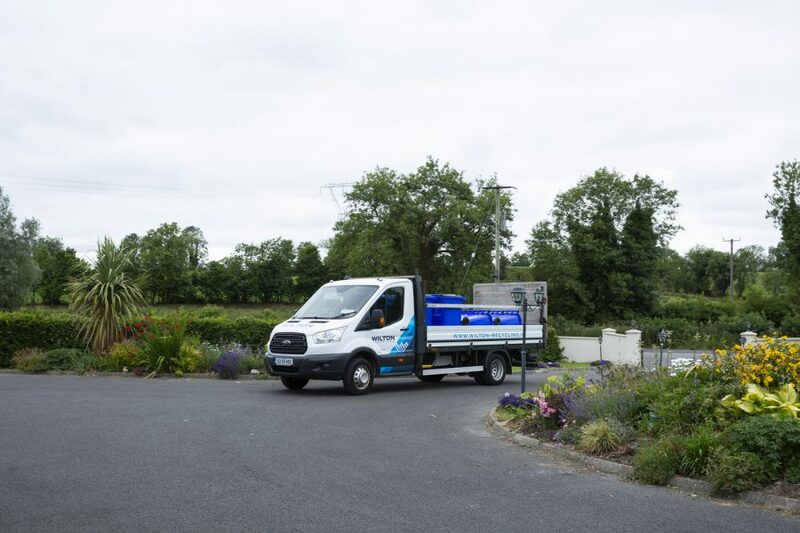 For commercial businesses across Co. Cavan, our commercial wheelie bins make it easy to handle the wide range of waste generated day to day. 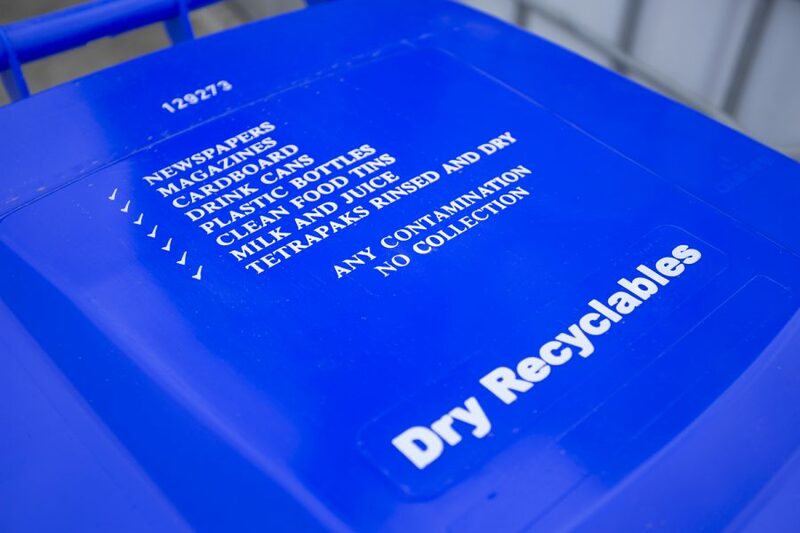 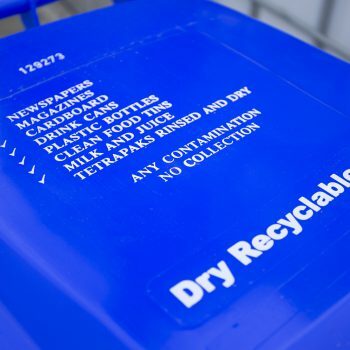 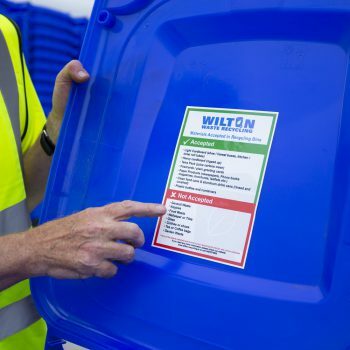 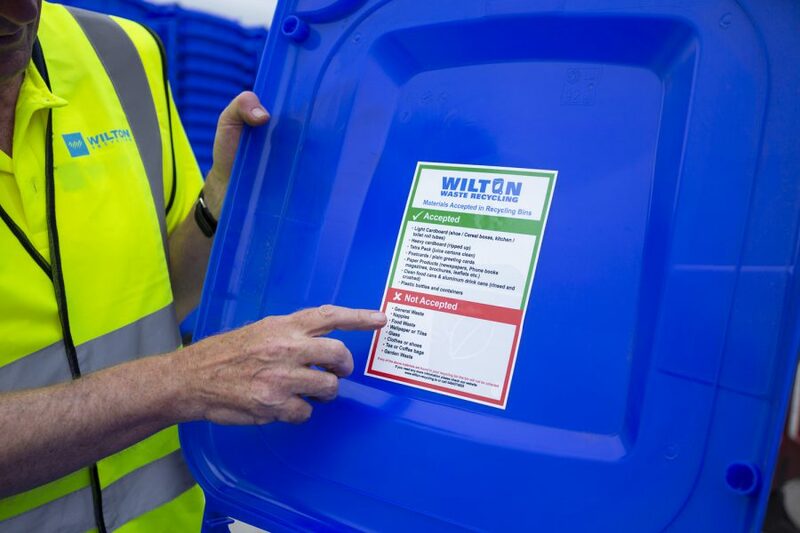 Our commercial waste bins and commercial recycling bins range from 240 litres to 360 litres in size, and are suited to a huge range of commercial applications including offices, shops, construction sites, warehouses, factories and schools. 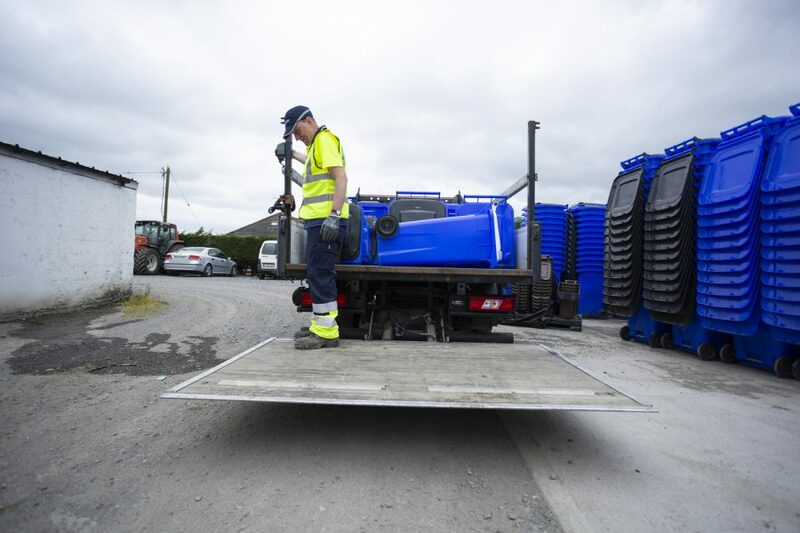 With regular, reliable collection and flexible payment options available, recycling and disposing of all your commercial waste is as simple as can be. 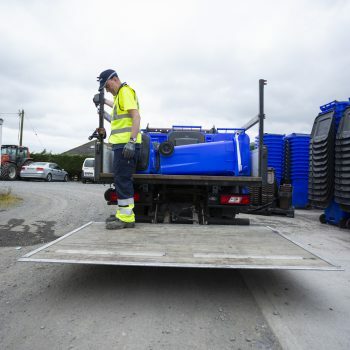 Contact us to find out more, or use the form on this page to sign up for your commercial wheelie bin collection service today.